Having examined the particular perspectives of the Canon Refinement School, we now turn to several concerns stemming from these works. First, we must consider the arguments of this school of thought concerning the impact of Marcion’s views on the formation of Christian views on scripture, canon, and authority. Taking into account the evidence espoused by the textual critics, it seems that this view on Marcion makes the best overall sense of his impact on Christian views of scripture, canon, and authority. Marcion’s canon, while being the first closed canon composed of specifically Christian literature, by-and-large followed the general second century pattern among Christians of scriptural collection. Marcion’s canon was unique in that he rejected the Jewish scriptures and placed a great deal of emphasis on the writings of the Apostle Paul. 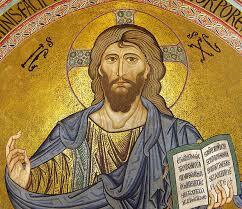 These emphases forced the Great Church to overtly consider the wider implications of new scriptures and their authority in relation to the older writings, eventually leading to the formal canonization of the Christian New Testament. Thus Marcion’s impact on the development of Christian scriptures, canon, and authority may be best described as canon refinement. Second, we turn to several formative questions for wider considerations of Christian scripture, canon, and authority. The question of the relationship between textual criticism, including manuscript evidence and textual stability, and canonical development studies appears to have much to offer for further studies. The implications of what McDonald and Barton refer to as conservative tendencies in Marcion’s collection of writings also begs further investigation, as it seems to indicate the widespread authoritative use of a variety of scriptures by a variety of Christian groups, perhaps along the lines of Bart Ehrman’s considerations of the variety of early Christian scriptures. Additionally, the canon refinement school directs future scholarship back to a rereading of ancient Christian sources on Marcion to reexamine the major concerns with his theology that were being expressed. 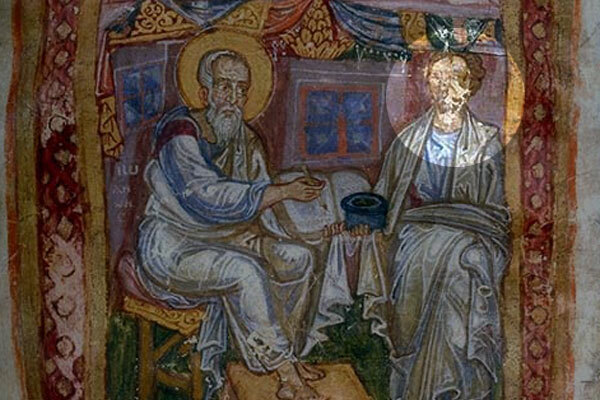 For much of the history of Marcionite study it seems to have been presumed that Marcion’s major problems with the Great Church involved his sources of authority; however, it may be that his theological conceptions were of more importance than has been noted. Finally, we turn to considerations from these perspectives regarding the argument that Marcion understood the work and words of Jesus as unique enough to reject sources of authority denigrating that uniqueness. For such a perspective the works of this school of thought provide ample evidence. As we have seen, Blackman understood Marcion’s criticism and rejection of Jewish scriptures to stem from his conviction that the Gospel of Christ was utterly new and unique. Wilson, too, argued that Marcion’s desire to understand the fundamental nature of God and his high Christology directly impacted the formation of his canon. Along such lines McDonald argued that the love of the Christian Gospel of Christ was incompatible with the oppressive terms of the Jewish scriptures and apostles such as Peter and James. Finally, Barton argued that Marcion’s traditionalist form of theology emphasized the person and work of Christ in such a way as to exclude scriptures that failed to demonstrate his unique place in salvation-history. From these sources then, it remains clear that for Marcion the work and words of Jesus of Nazareth were understood to uniquely reveal the true God in such a way that any sources of authority denigrating that uniqueness were argued to be unauthoritative. I find it intriguing how he notes echoes of Marcion’s ideas in the Reformation. Any thoughts?